The days are getting shorter, the nights are getting colder, and birds are preparing for their annual migration south to warmer climates. Now is the opportune time to attract birds passing through your area on their way to their winter homes. Check out these tips for attracting fall birds. As winter sets in food becomes more scarce. 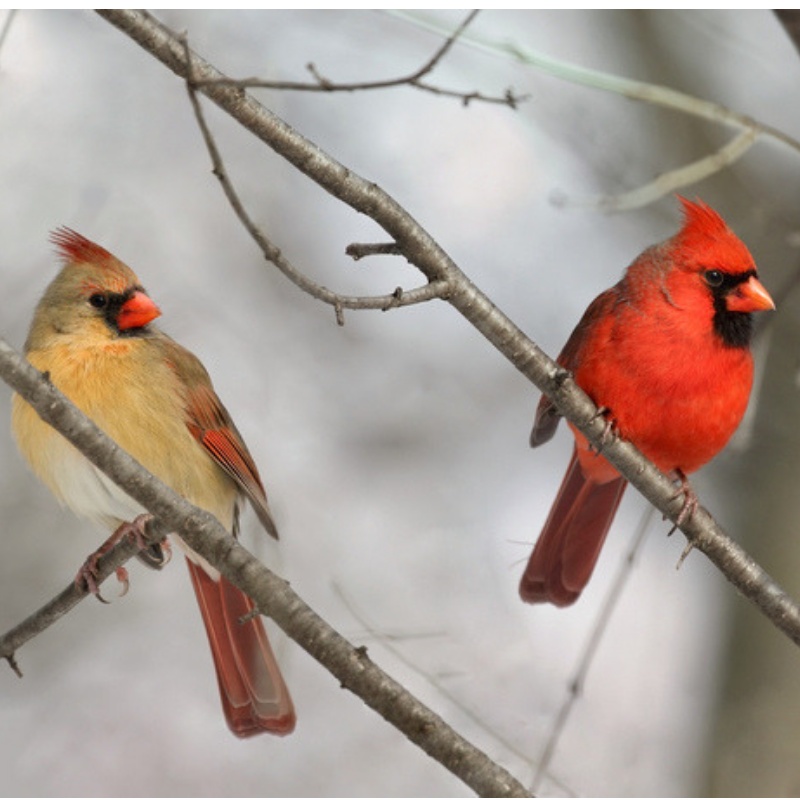 Birds migrating south from Canada and Michigan rely heavily on private feeders. 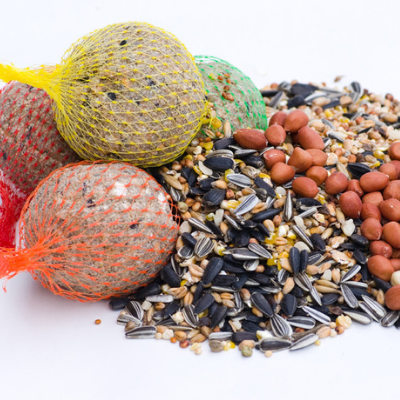 Having a mixture of seeds and suet will ensure you attract a variety of birds and ensure the winter birds stick around. Migration is taxing on a bird and they need to eat a lot of calories so make sure you have a steady supply of seed and suet. Water is harder to find in the winter and birds will be searching high and low for a place to drink and bathe. If you have a steady source of water in your yard the birds will thank you by visiting it on a regular basis. 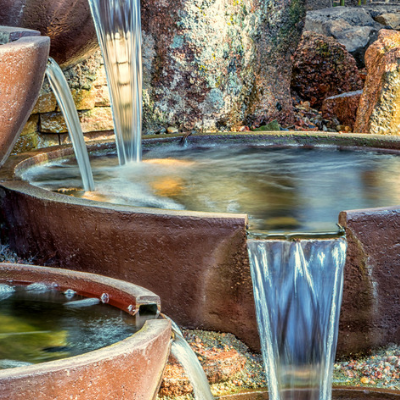 Keep it ice-free by using a heated birdbath or any type of running water. Since there are no more blooming flowers in fall hummingbirds will be on the lookout for something sweet. Hang a few hummingbird feeders around your yard to attract them in large numbers. You can purchase hummingbird nectar at any feed store or you can make your own. Just mix 1 part sugar with four parts water and bring it to a boil. Not all birds migrate for the winter. There are many species like the chickadee and the cardinal that stick it out through the cold months. A good way to make sure they hang around your yard this winter is to build a roosting box. A roosting box is a little bigger than a birdhouse and has perches for several birds to roost. Put some around your yard to provide a warm and cozy home for your birds. Help out the birds in your area with these tips from Green Tech and you’ll have regular customers at your feeder all winter. 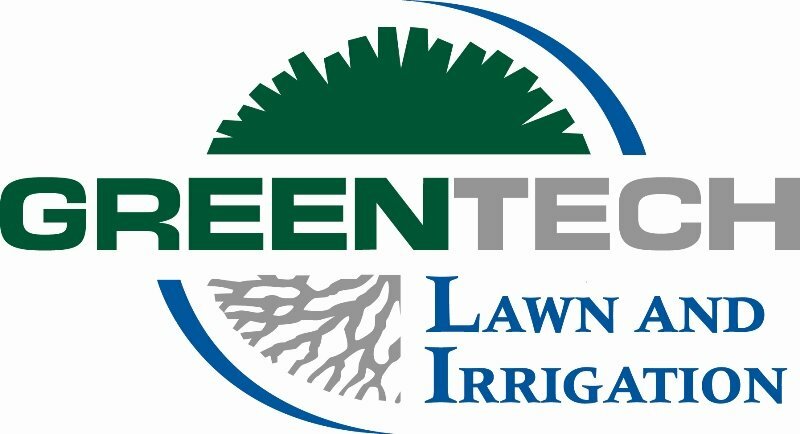 Contact us for more information at 1-800-LAWN-CARE.